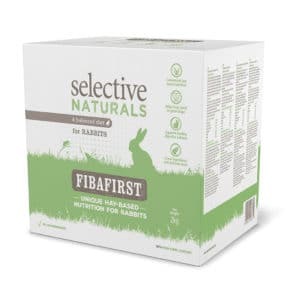 High in fiber and Vitamin C and rich in nutrients. 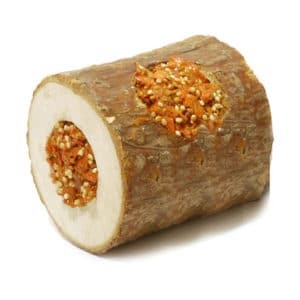 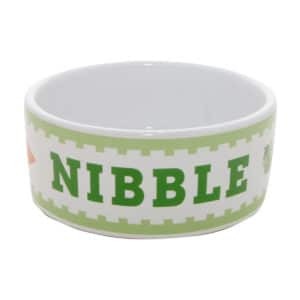 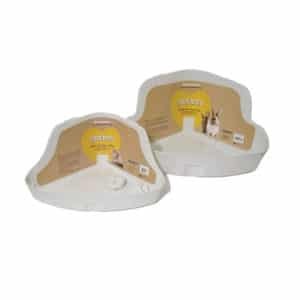 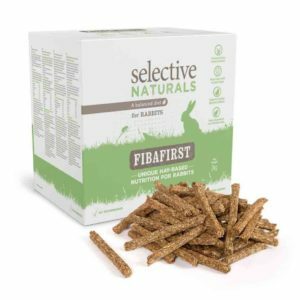 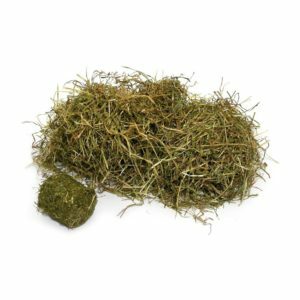 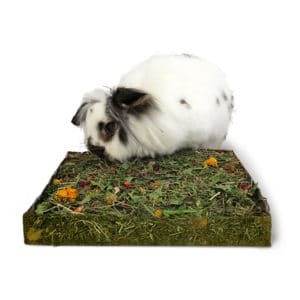 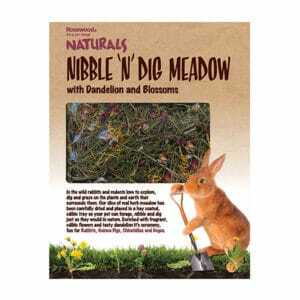 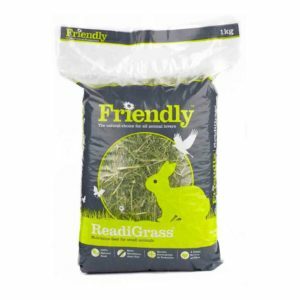 A delicious, complementary food for guinea pigs that is high in fibre and vitamin c and rich in nutrients. 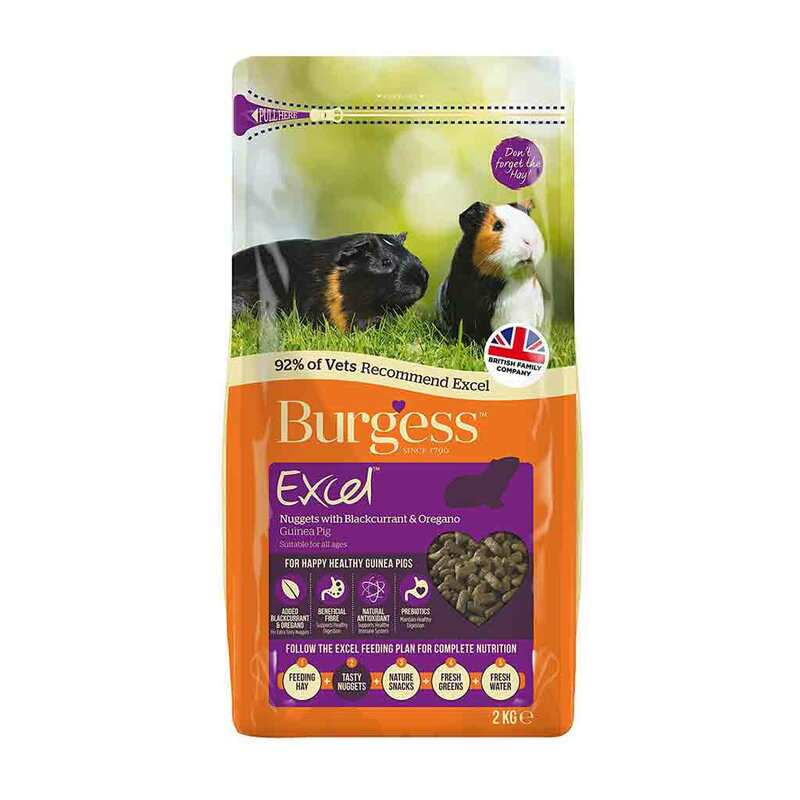 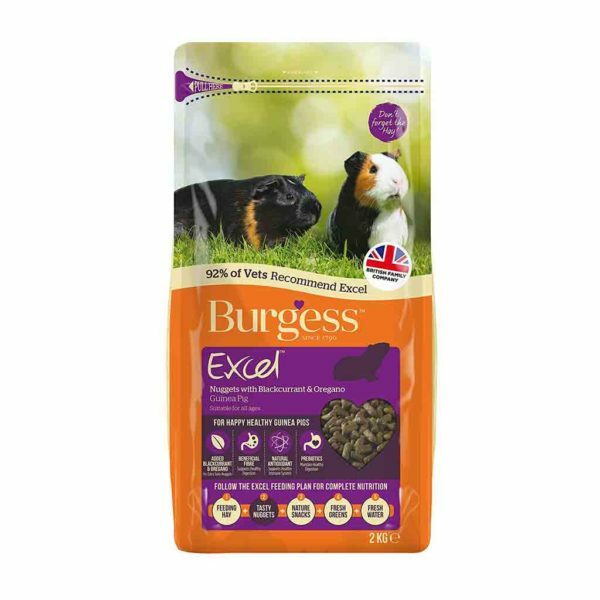 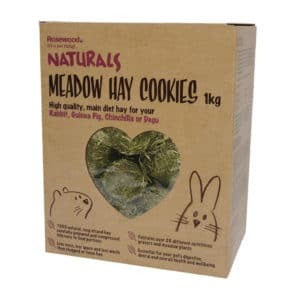 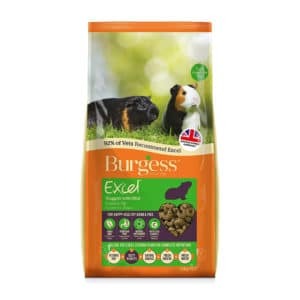 Due to the popularity of our excel tasty nuggets for guinea pigs, we have added an extra flavour variety to this range, which contains blackcurrant and oregano which guinea pigs just love. 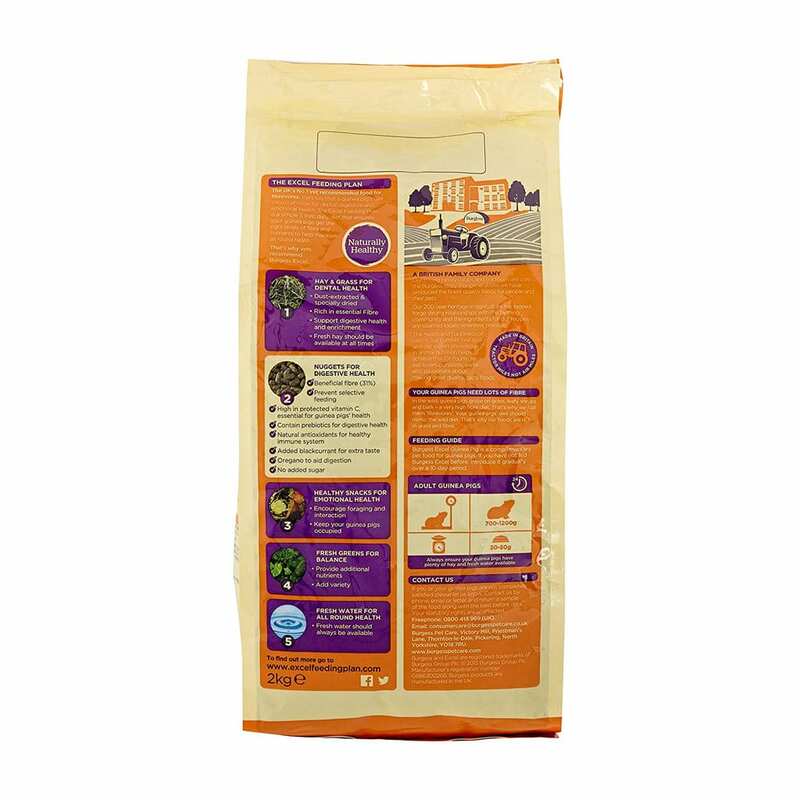 Grass, Maize, Wheat, Lucerne, Soya Bean Hulls, Peas, Soya, Oat Bran, Unmolassed Beet Pulp, Yeast, Soya Oil, Ligno-Cellulose, Molasses, Calcium Carbonate, Monocalcium Phosphate, Vitamins, Fructo-oligosaccharides 0.25%, Salt, Minerals, Blackcurrant Flavour, Oregano Oil, Contains Natural Antioxidants. 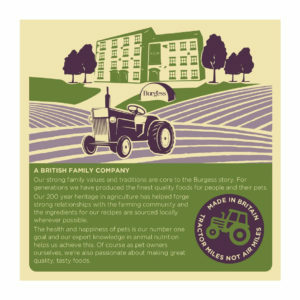 No artificial colours or preservatives.